During February volunteers planted 360 hedge plants at a hedgeplanting event hosted by Southdown Farm, Beer. The new hedge will provide protection and a flight corridor for greater horseshoe bats, as well as a home for other wildlife. The farmer has been busy planting hedges around the farm and we wanted to give people the chance to get involved. Thanks to the Pebblebed Heaths Volunteers for supporting this event. Hedges are great habitats for greater horseshoe bats. 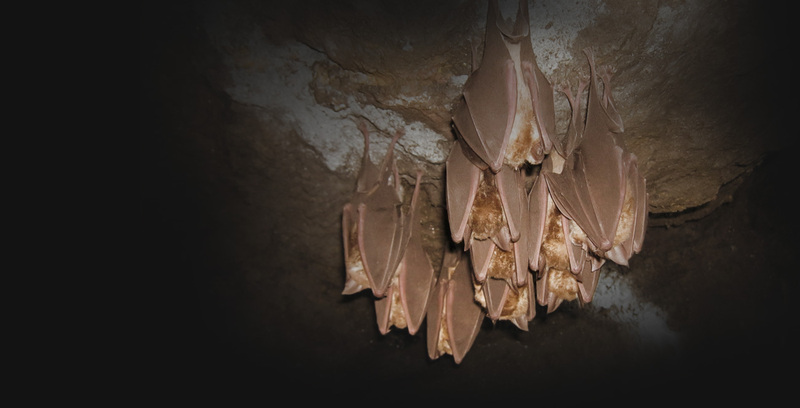 Find out more by watching this short film commissioned by Clinton Devon Estates, a partner on the bat project.